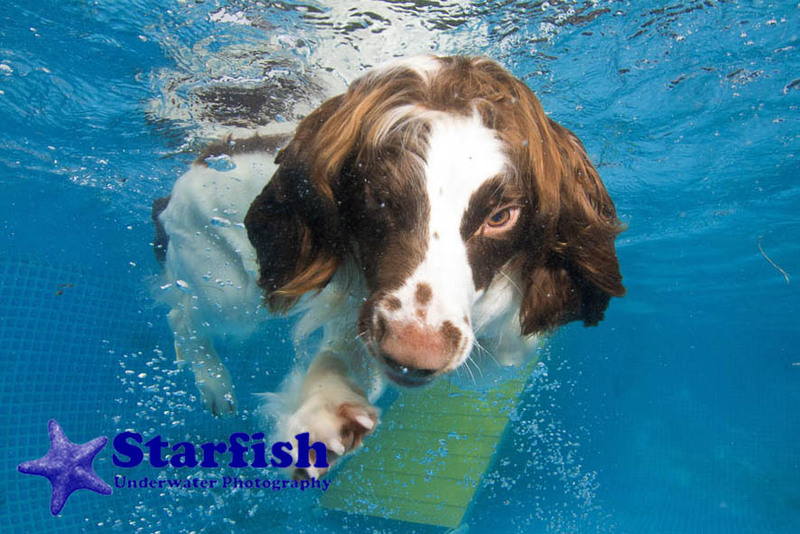 There are doggie exercise pools and doggie hydrotherapy pools located all around the country, so where there is a dog pool, there can be an underwater dog shoot! 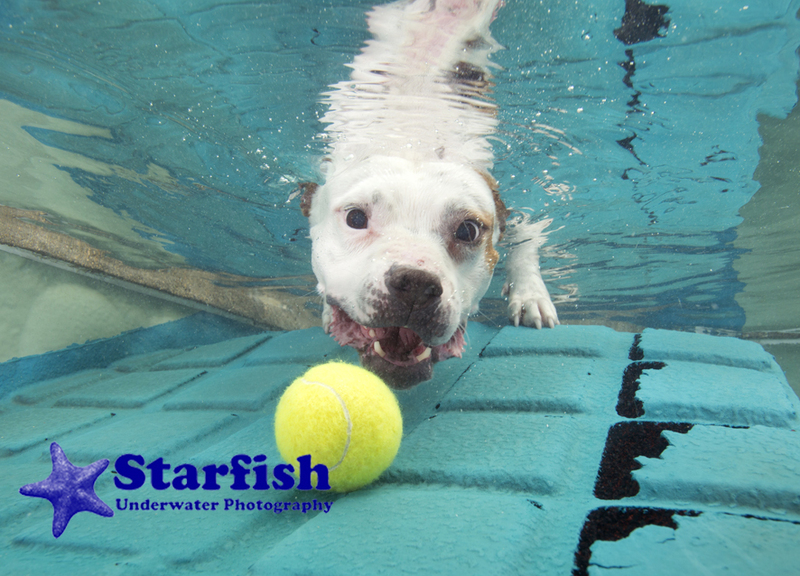 If you have access to a pool or know someone who has one, even better! 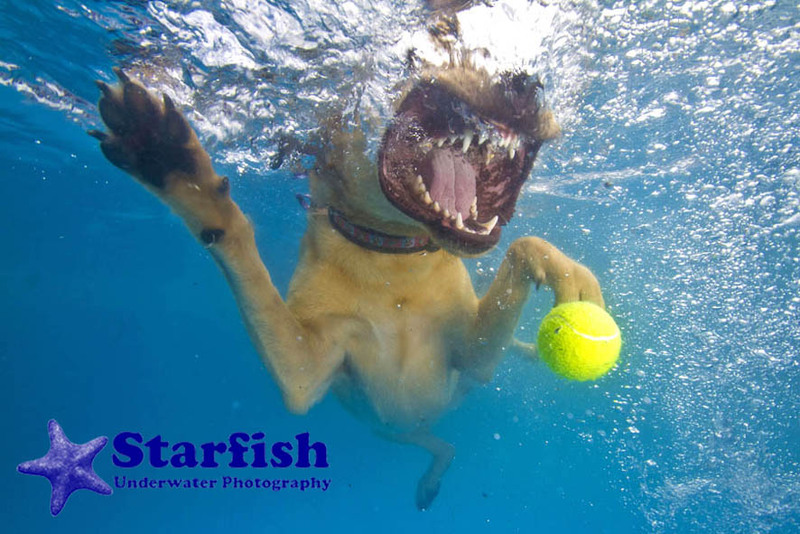 For a successful dog shoot, your dog must go underwater for the ball. 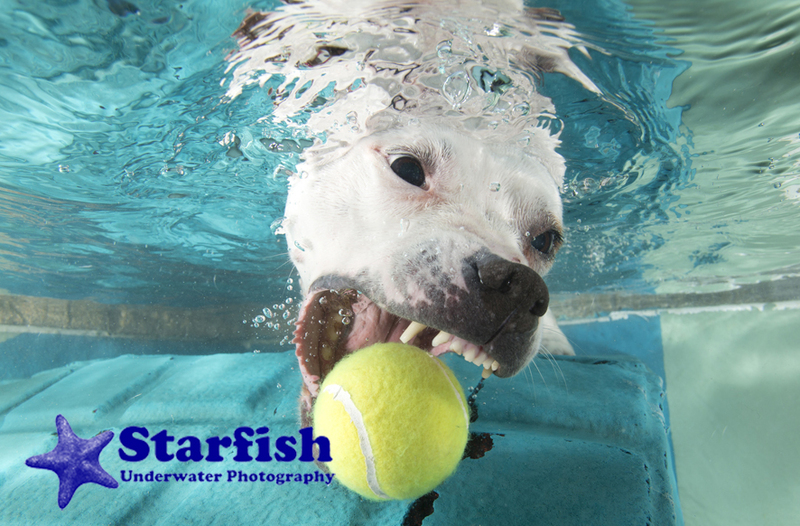 Please get in touch for details and to arrange a photo shoot. 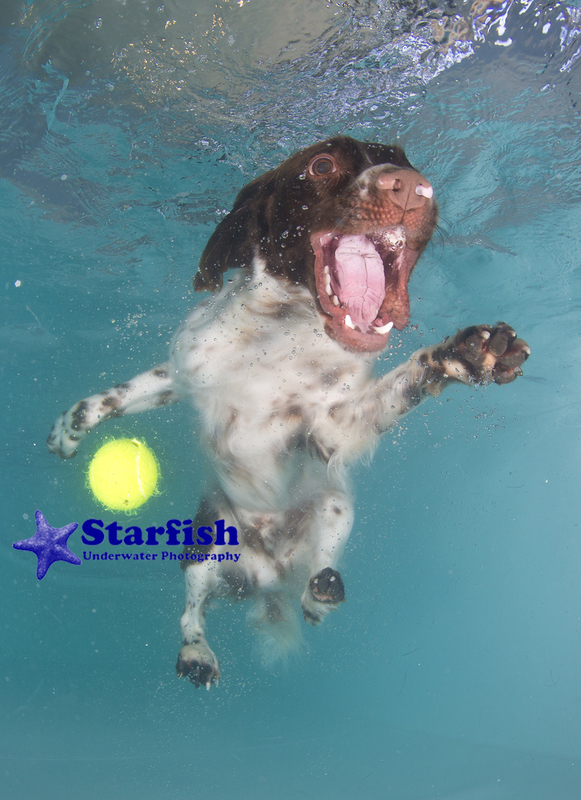 For a successful dog shoot, your pet must be happy jumping into water and crucially, putting their head under the water. 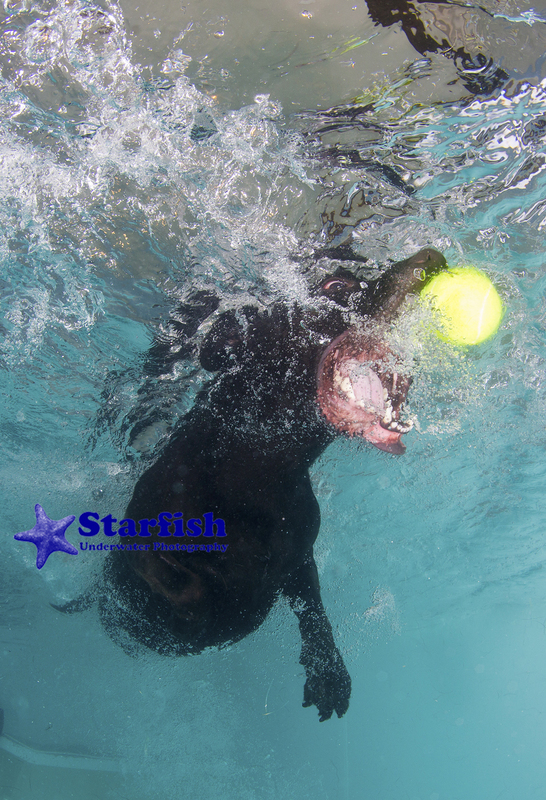 If your dog will chase their ball into a pool and is happy to dip their head under for their ball, a dog photo is achievable. 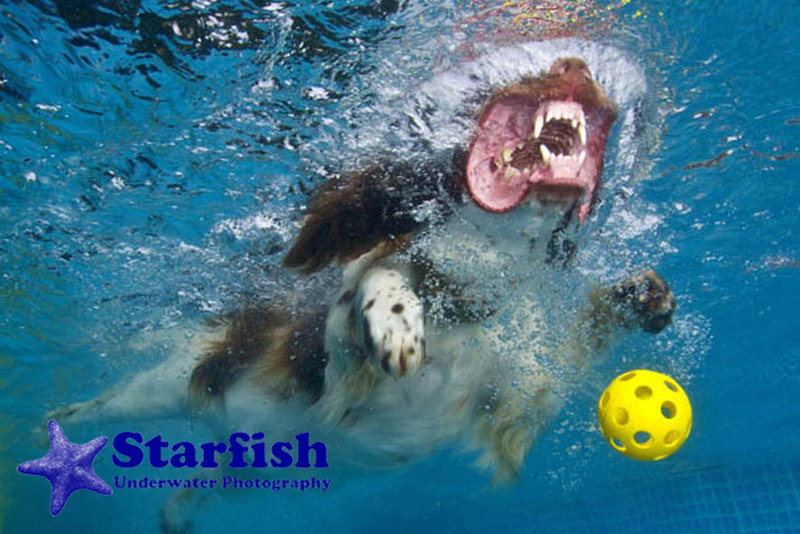 Dog shoot prices are dependant on dog pool hire prices, location and number of canine participants so please contact us for an accurate quote.